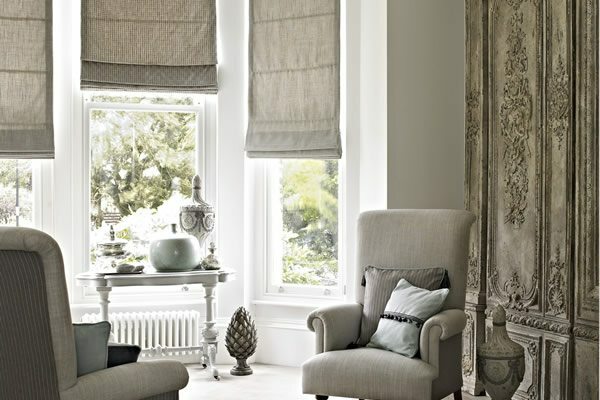 Find the perfect look for your smaller windows with our stylish collection of luxurious fabrics, woods and metals which are available in a wide range of beautiful colours, styles and designs. Handmade in the UK for the perfect fit, they are high quality, look fabulous and a great way to control shade and light. 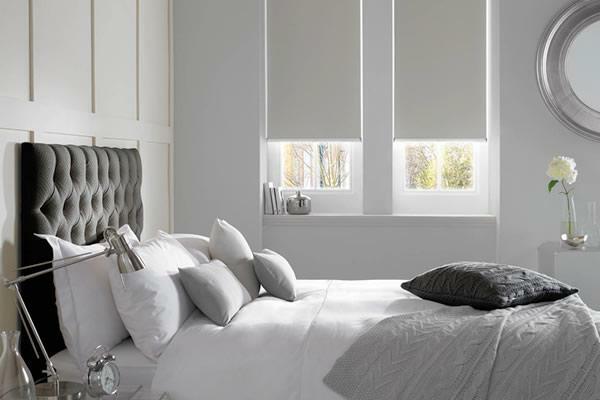 If you are looking to buy blinds for small windows you will find most of our ranges have a large selection of beautiful designs that are available in smaller sizes. 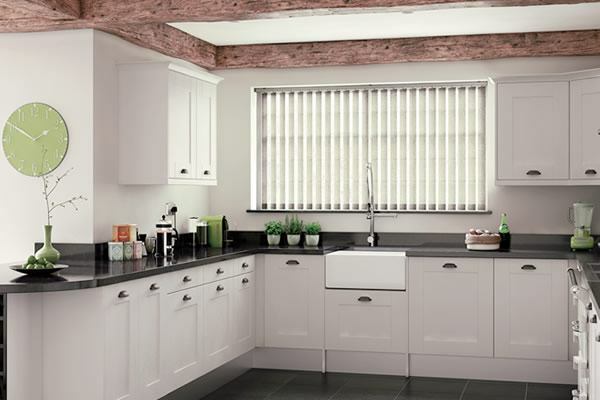 Whether it’s the small window in your kitchen, bathroom, living room, dining room, downstairs toilet, shower room or attic you are looking to add shade, privacy or just colour to, our stylish collection of small blinds offers the ideal solution to dressing mini or smaller windows. All of our blinds are made to measure which means we have a solution for most applications, so if you can’t find exactly what you are looking for on our website in the sizes you need then please contact us. You can also take advantage of our free sampling service which will help you choose the ideal shade and style for your room’s décor. 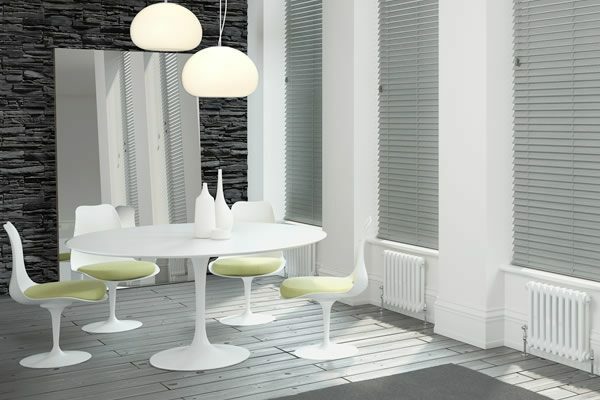 One of the main things to consider when choosing blinds for small windows is that smaller windows tend to let in a lesser amount of light into the room and in most cases you don’t want to lose any of that light, except perhaps at night time or if the window is in a bedroom in which case you may want to consider a blackout blind. 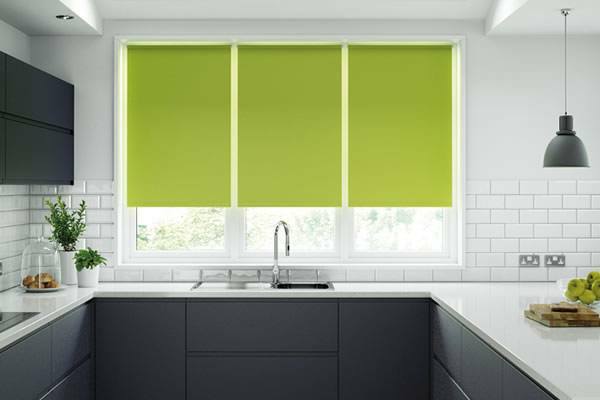 If you do want to retain as much light as possible then a roller or roman blind in a light colour is a good option as you also can roll or lift the blind all the way up if you do need to increase the amount of light at any time. Similarly, with wooden and venetian blinds a lighter colour will help to keep the room light and bright and you can also lift them up out of the way when you need to. With vertical blinds you have to bear in mind that they open to the side so if you want to keep as much of the window visible as possible it is a good idea to fit them outside of the window recess. 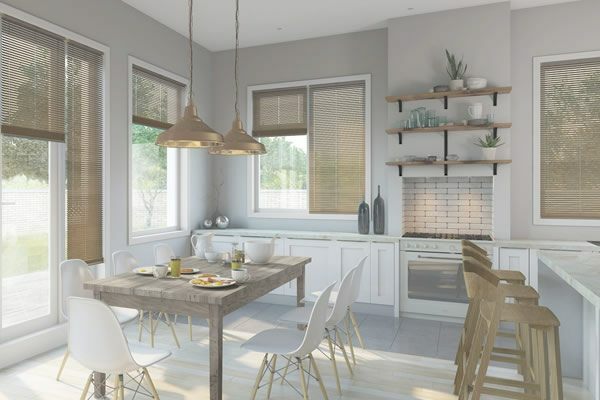 With such a wide range of plain, patterned and textured fabrics to choose from as well as vast array of beautiful wood finishes, finding the perfect small blinds for the windows of your home has never been easier.